It's Maryland Food Truck Week! Would you like 10 days of good food for a great cause? How about 10 days of great food for a wonderful cause? 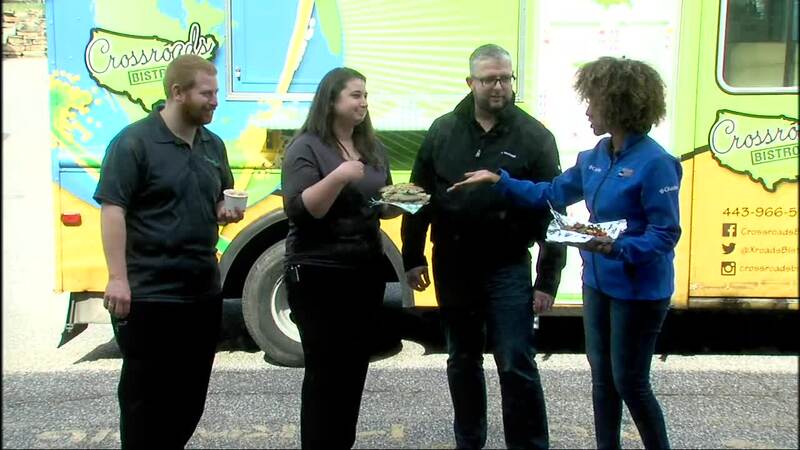 Maryland Food Truck Week is happening now from April 12-21. Click here to see the full schedule of where you can find the food you crave! This year your money isn't just supporting a local business, it's also helping Meals on Wheels of Central Maryland. It's like you can have your cake, or donut, or burger, empanada, brisket, crab cake and eat it too (Oh man... I shouldn't write when I'm hungry)! For the full schedule, click here .